There is a cartoony feel to this Middle Eastern themed slots game. 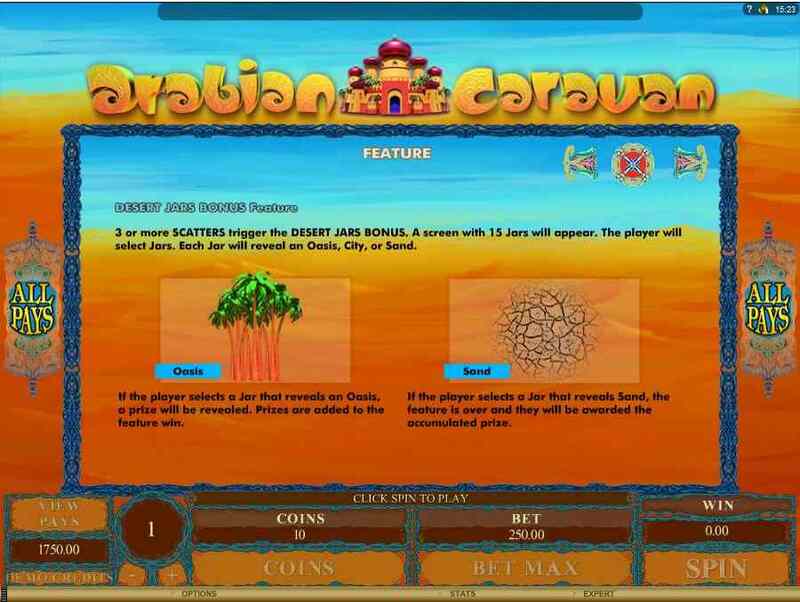 It has been created by microgaming and players can find themselves among the hot sands with an unforgiving clear blue sky at the top of the screen. The 5 reels are set within an ornate frame which has an electric blue lattice pattern behind. 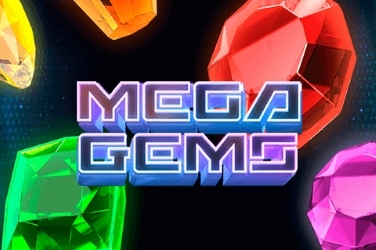 Bright colors of reds, yellows, and oranges have been used in the games design. 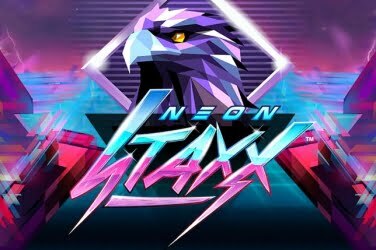 And although the graphics aren’t of their usual high standards they are still of a decent quality. Appropriate music has also been included in its format which adds to the Arabian atmosphere. 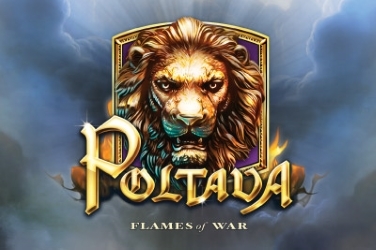 microgaming haven’t released this online casino game with a structured amount of paylines. Instead they have provided players with 243 different ways to win. 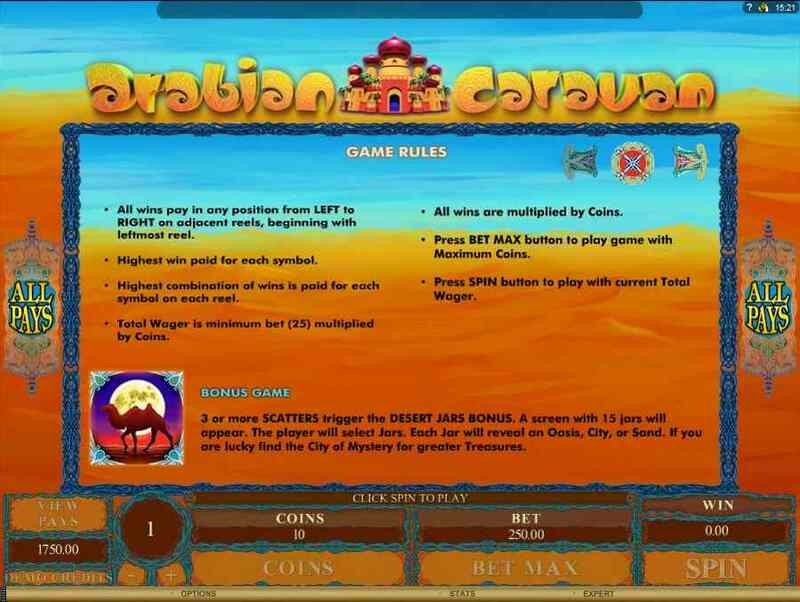 Something which is proving appealing to players of all levels who wish to travel the sands with the Arabian Caravan slots game. 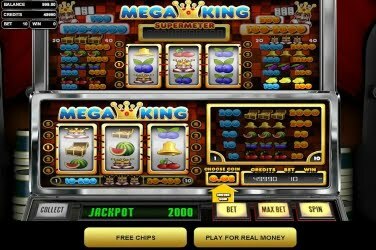 9 to Ace images are the lowest paying symbols in this slots game and are shown in ornate shapes with a delicate design. Other themed symbols include a Hookah, Clay Jars, and a Sultan to include a few. An Arabian Palace acts as the Wild and this can change any symbol other than the Scatter. This provides players with more opportunities to create a winning combination, helping to increase their final jackpot balance. Yet it is the Scatter that is the main Feature in the game which is depicted as a Camel walking across the sand dunes with a full moon behind. Not only do they award players with a cash prize when they are found on any of the games 5 reels, they also activate the Desert Jar Bonus Round. This occurs when 3 or more of the Camel Scatter symbol appears across the screen and players can then benefit from a “Pick ‘Em” style Mini Game. 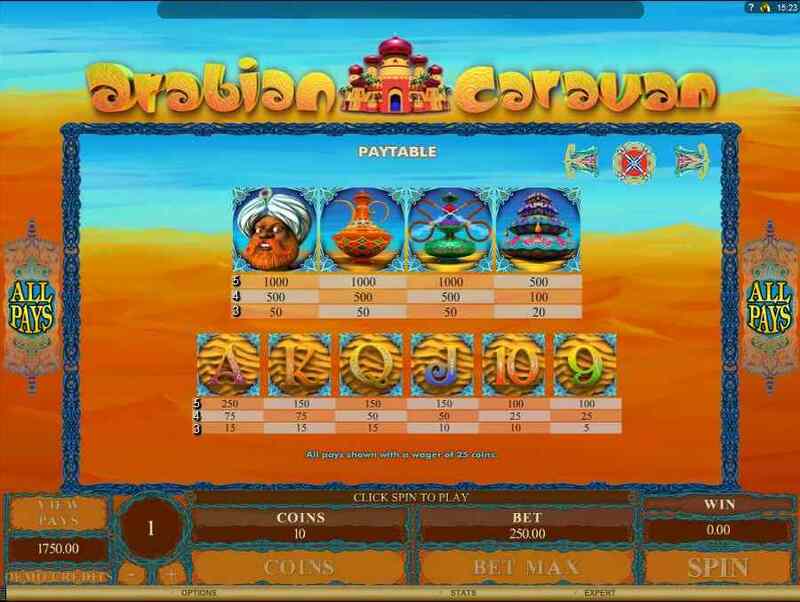 At this point in the Arabian Caravan slots game a 2nd screen will be shown filled with 15x Clay Jars. Here the players will be asked to choose between them to reveal their prize. There are 3 different results that can be found beneath the Clay Jars. The 1st of these is a vision of an Oasis. When this is uncovered the player will receive a random cash prize to be included in their winnings. However if the City image is discovered a higher reward is given and the Desert Jar Bonus Round will continue with a new set of Clay Jars to choose from so players have further chances to add to their pay out balance. It is only when the Sand is unearthed that players will then be returned to the base game so choices need to be made wisely for those who wish to maximize on their initial wager. 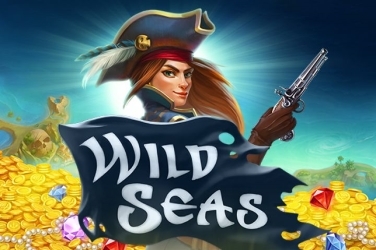 With 243 ways to create a winning combination across the games 5 reels various players are being drawn to the Middle Eastern sands to enjoy this fun online casino slots. The coin denomination ranges from 0.01 to 0.20 with a maximum of 20 coins on each combination being set which makes it an appealing game to both high and low rollers. Although there is a Palace Wild and Camel Scatter to activate the Desert Jars Bonus Feature there is nothing else to keep players entertained. 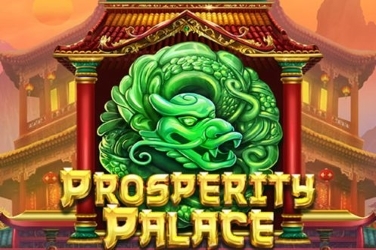 Players will not find any Free Spins or Multipliers to help increase their winnings. Nor is there a Progressive Jackpot or Gamble Feature to take advantage of. However it classic design and basic format is proving popular with beginners to online casinos and those who prefer its slower pace of play. If players prefer to be less interactive with the Genesis Gaming software there is an Auto Play Feature which can be activated through the Control Panel at the bottom of the screen. This allows players to set the reels to spin automatically, either for a certain amount of times or until the wagered balance is reached. 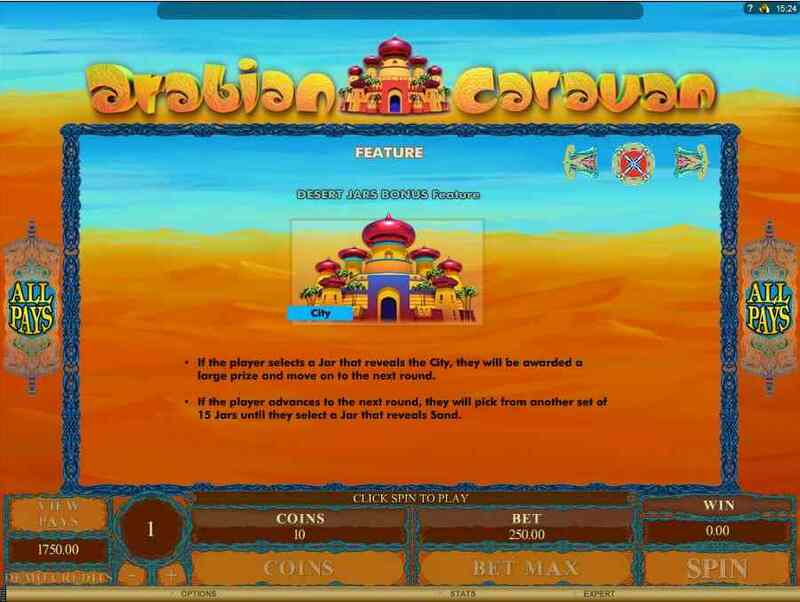 Players can join the traders in the Caravan as it travels across the hot desert carrying supplies of various goods including silks and spices. Resting at an oasis to water the camels while they smoke their hookah and exchange mysterious stories. 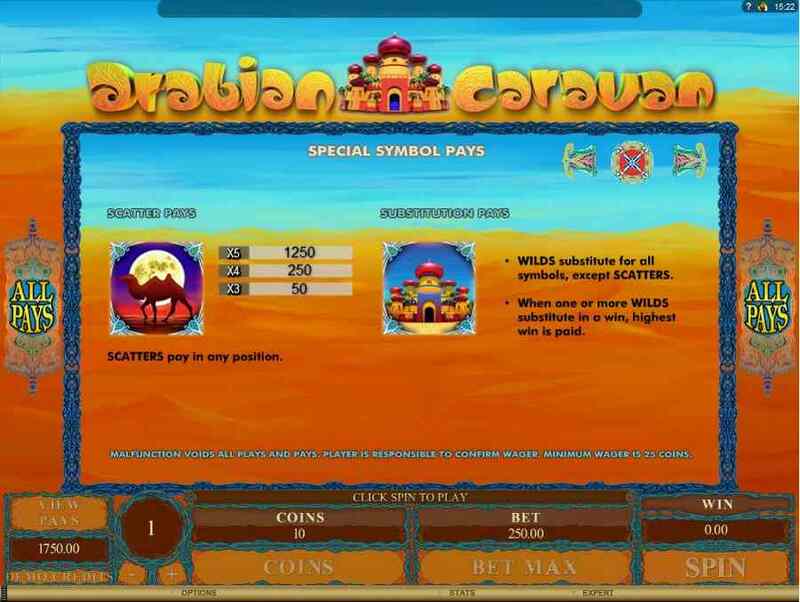 The Middle Eastern theme has been used in numerous online slots games but Genesis Gaming have provided a different twist to this latest release. 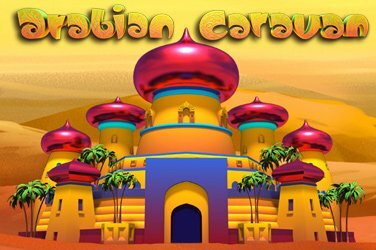 By using cartoon like graphics they have given the Arabian Caravan slots game a light fun atmosphere that players of any level can enjoy.